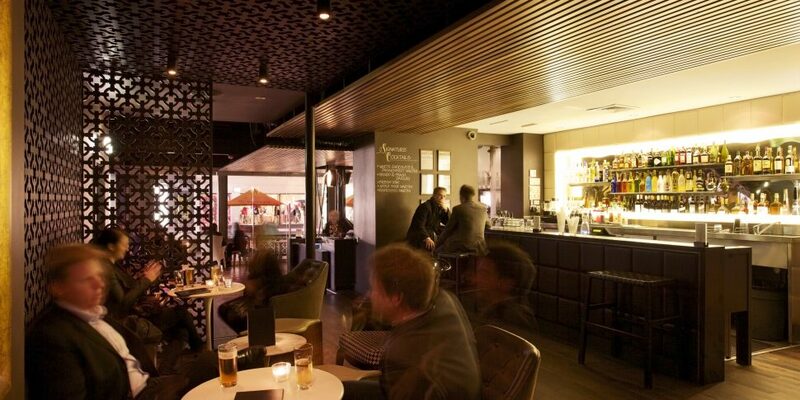 Celebrate in style in the heart of Chapel Street’s party precinct at Imperial South Yarra. With a range of private and semi-private function spaces and an experienced functions team ready to help you plan an unforgettable event, Imperial South Yarra is the perfect place for your next event or party. 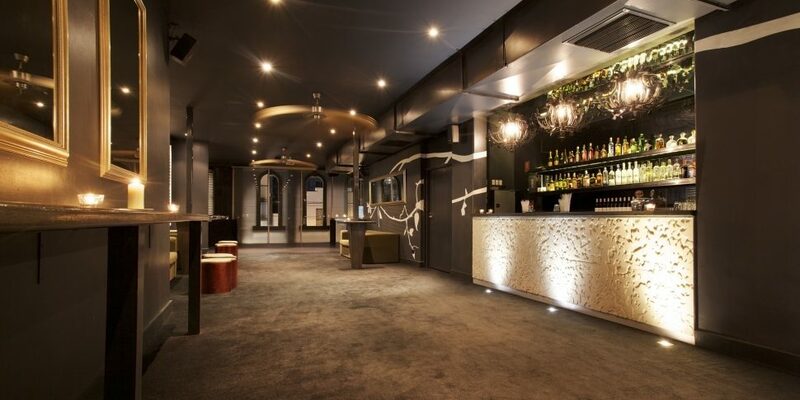 The Cocktail Lounge is a popular function space for cocktail parties and relaxed birthday celebrations. This semi-private space secures your exclusive roped-off area right next to the bar but still allows you and your guests to enjoy the atmosphere of the venue. 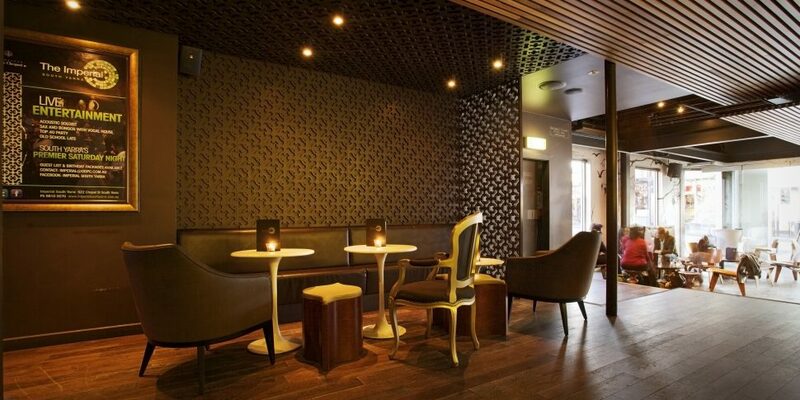 Celebrate in style in the Mezzanine at Imperial South Yarra. 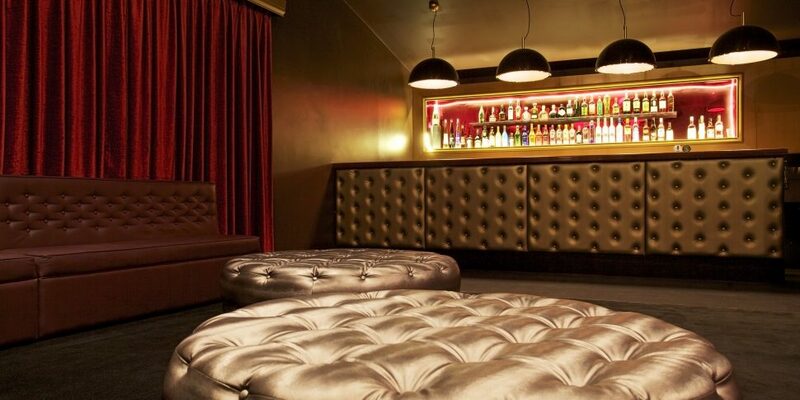 This stylish function space has a private bar, DJ booth and large projector screen, as well as views over buzzing Chapel Street and the ground floor main bar area. 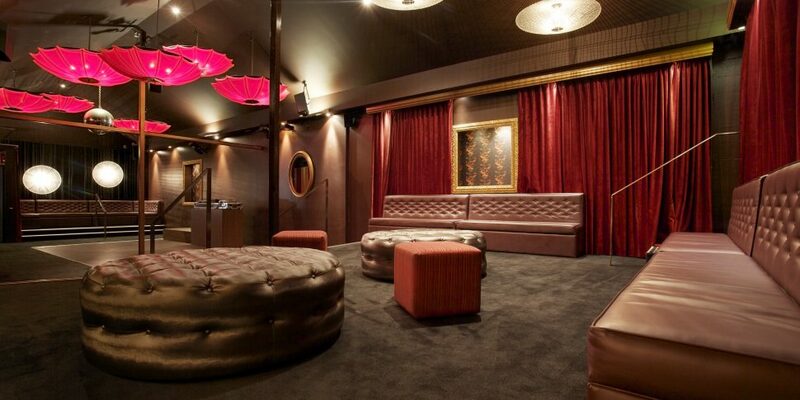 Plan an unforgettable party in the Red Room. This large private function space offers an exclusive bar, a stage and a combination of comfortable seating and standing room.